When left up to our own devices, most of our closets become overstuffed, chaotic jumbles—and if your closet is immaculate, I tip my hat to you! But for the rest of us, we could likely use a little help from a professional. 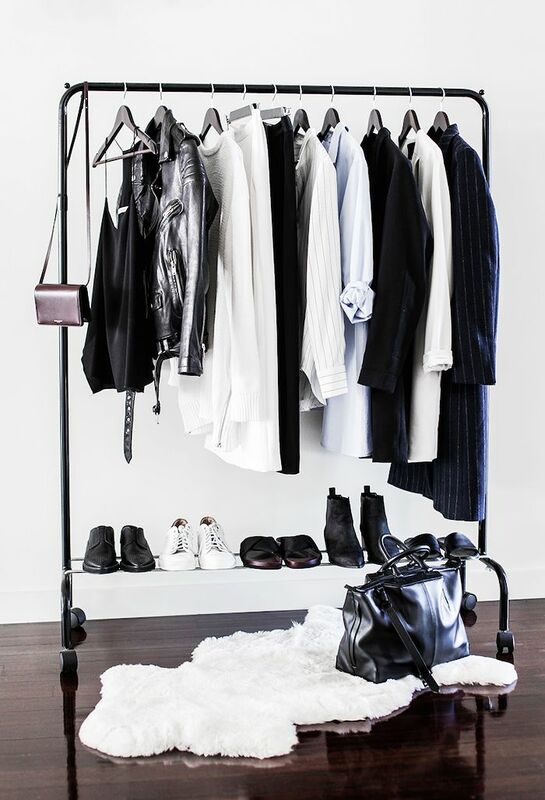 And just in case hiring an organiser isn’t quite in your budget, we figured we’d share some sage advice from our favourite celebrity closet organiser and owner of Clutter Healing, Lili Pettit. We asked Pettit for the first thing she does to help organise a closet (a.k.a. the first major closet mistake she often corrects for her clients). Scroll down to see her unexpected response—we bet it just might inspire your next closet cleanout! The first problem Pettit tackles? Getting rid of duplicates. 8 Items You&#039;ll Never Find in a Parisian&#039;s Closet + a Giveaway! Next up, check out 11 Oraganization Ideas From Pinterest.